David E. Brick | Attorneys | Brick Gentry, P.C. 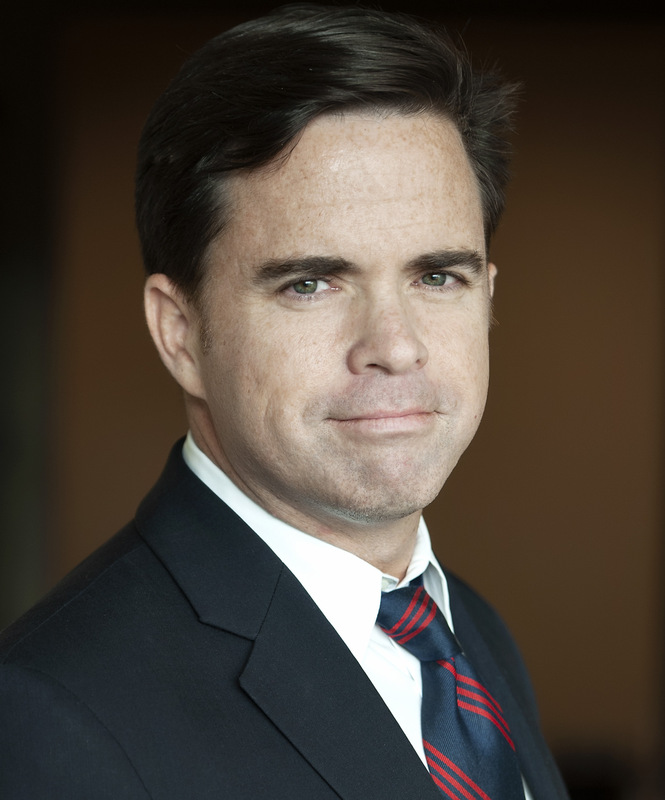 David Brick practices primarily in municipal law, general litigation and business law. David also handles a wide variety of issues involving business law and corporation formation. David graduated with a Bachelor of Arts from Boston College in 1994. He received his law degree from the University of Iowa College of Law in 1998. David is admitted to practice in the State of Iowa and the Southern District of Iowa.